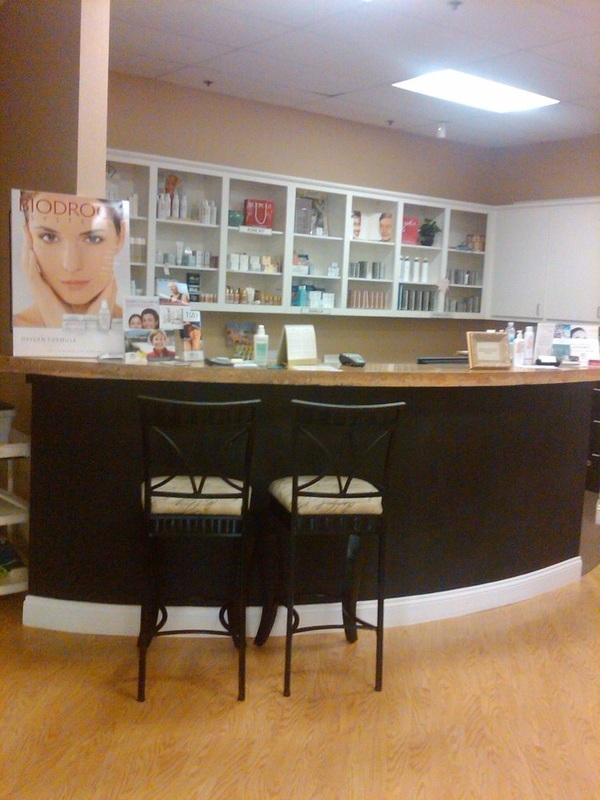 Your one stop shop for facials, acne care, and products! 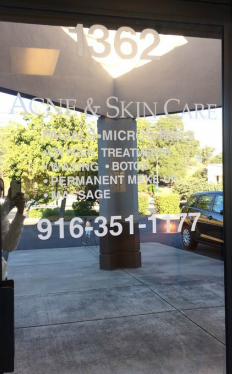 At the Acne & Skin Care Clinic we have many estheticians who are specialized in all things acne and skin care. 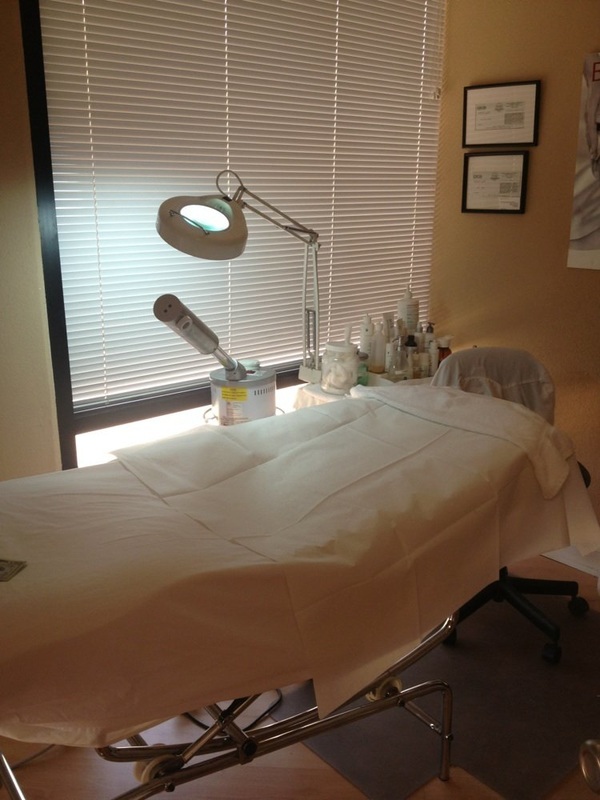 They will set you up with a free consultation to see what fits you. Chris B. Downey Groff, P.E.